The Nation's Best Early Summer Event! The All-American. 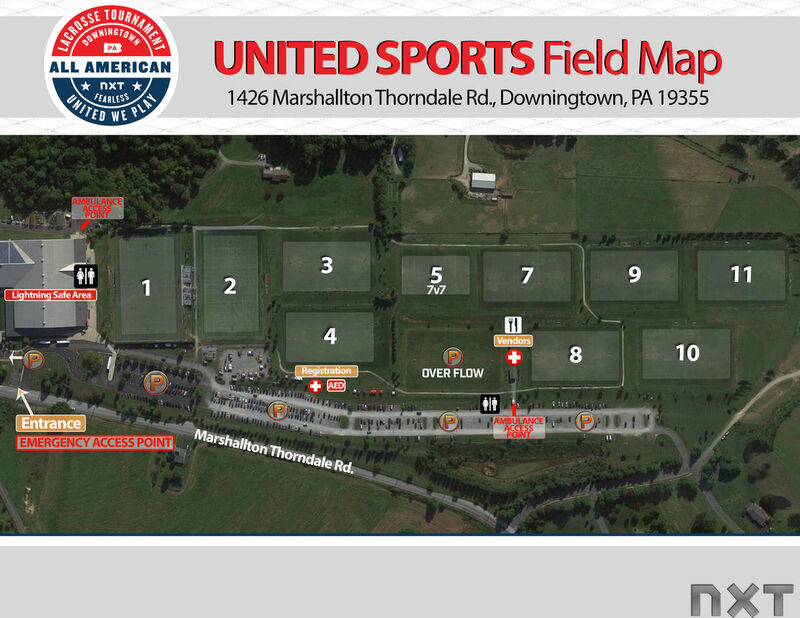 Great competition and a fun experience for your whole club at one of the Nation's best outdoor lacrosse venues. With our family-friendly scheduling, your games are scheduled in a morning or afternoon block. Spend half of the day on the field and the other half exploring Philadelphia and the surrounding areas. 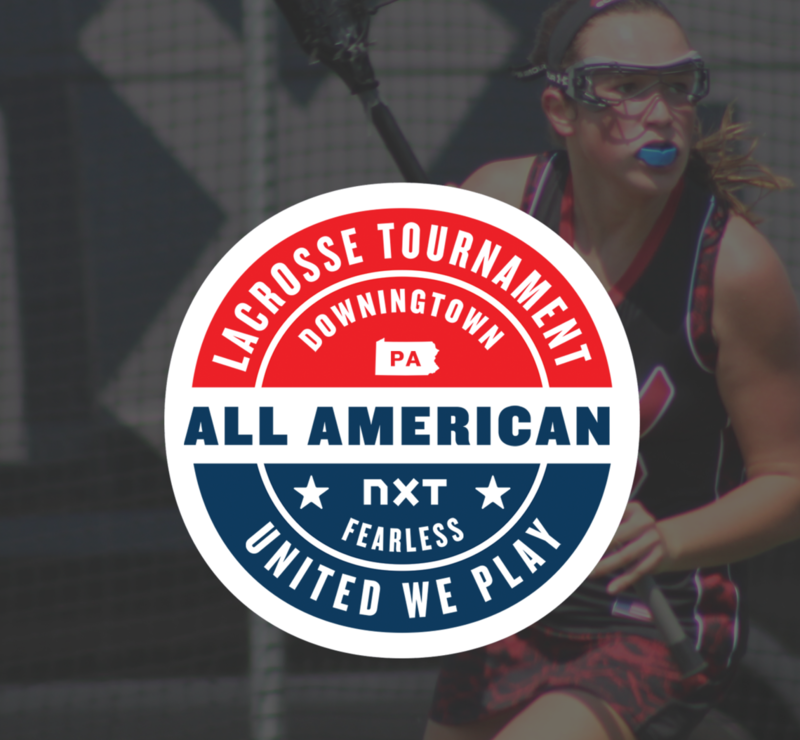 NXT is excited to announce its partnership with Front Rush and Coach Packet to provide a superior recruiting experience for College Coaches as well as recruitable student-athletes! All games will be professionally filmed and provided to College Coaches nationwide! This event is open to any and all participants in the corresponding graduation years. 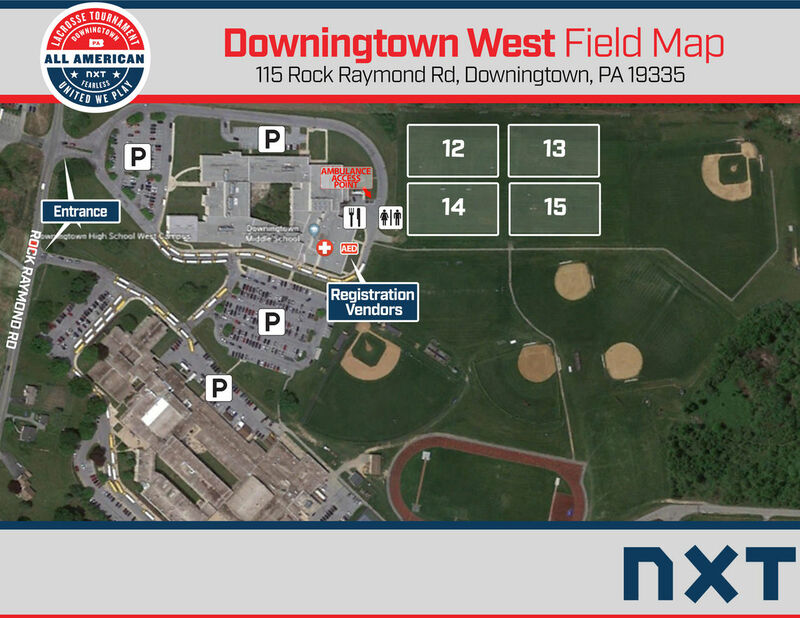 115 Rock Raymond Road, Downingtown, PA 19335 / Downingtown West is a beautiful high school facility located in the heart of Downingtown, PA. Highlighted by 2 turf fields, including a stadium field, and 5 professionally maintained grass fields.